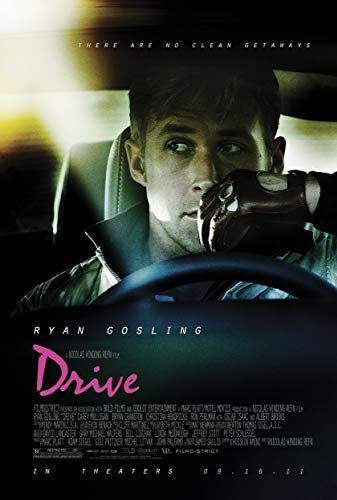 The unnamed Driver works as a mechanic, a movie double, and a stunt driver, as well as a criminal-for-hire getaway driver. He is managed in all jobs by auto shop owner Shannon, who persuades Jewish mobsters Bernie Rose and Nino to purchase a car for the Driver to race. The Driver meets his new neighbor, Irene, and becomes close to her and her young son, Benicio. Irene's husband, Standard Gabriel, is in prison. After Standard is released, Irene still asks the Driver to visit them. Read more on Wikipedia.